The Gunners are currently in the United States of America for their pre-season after playing out a 1-1 draw with Lens in France. 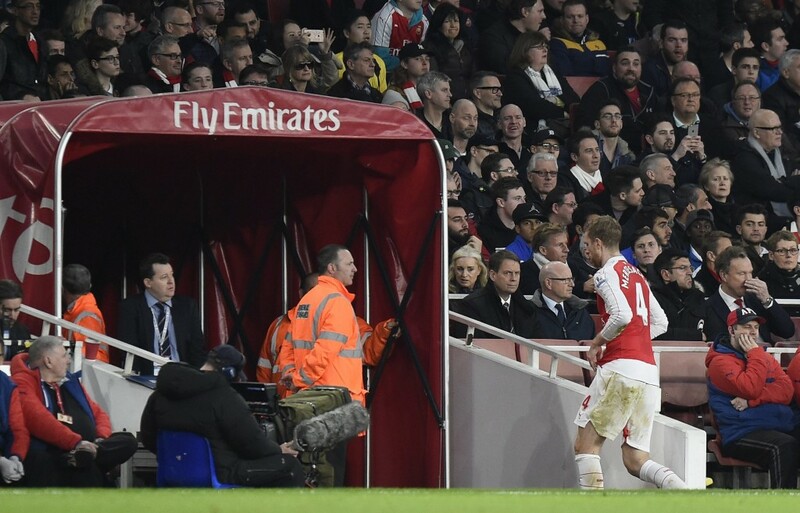 Arsenal received a huge blow after the game with Per Mertesacker’s injury – the one he received during the game against Lens – turned out to be more serious than earlier expected. The German international had to undergo surgery on Tuesday and is likely to be a long-term casualty. This implies that the club is now actively on the search for a centre-back with experience which most likely means that a defender would be signed who can slot right into the first-team. This news would be music to the ears of Arsenal fans who have been frustrated with the lack of first-team additions to the squad with only Swiss international Granit Xhaka signed so far. The Arsenal faithful have been sounding their concerns over the club choosing to strengthen their academy and reserve team rather than the first-team and would be delighted with Wenger’s recent comments. Nigeria U-20 captain set to fly to London for Arsenal transfer. 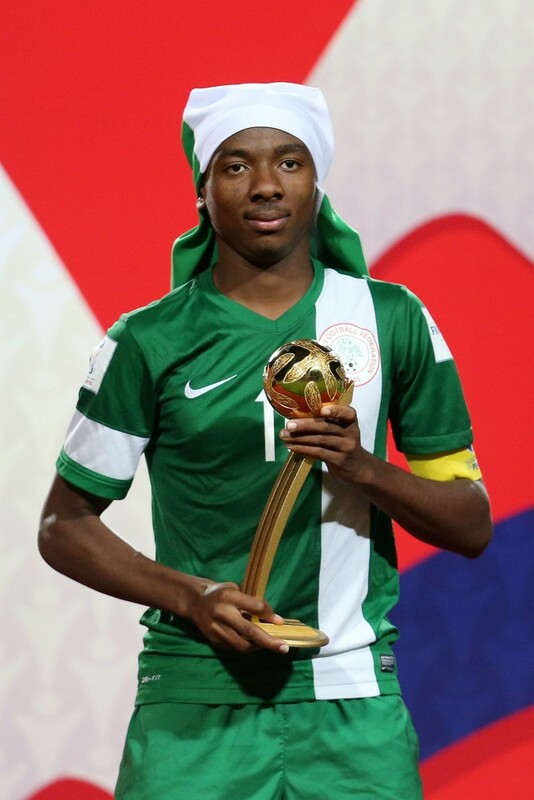 Nigerian outlet allnigeriasoccer have reported that Nigeria U-20 captain Kelechi Nwakali and his entourage is set to fly to London by the end of the month to complete the midfielder’s switch to Arsenal. The report says that Nwakali had agreed a deal in principle with Arsenal earlier with his national duties keeping him from completing the move. The midfielder was busy leading out his nation’s U-20 team in the U-20 African Cup of Nations qualifiers where Nwakali and his men fell short of the qualification spots for the cup. The Diamond Football Academy chief Emeka Amajiriaku also confirmed the speculation regarding the move while talking to allnigeriasoccer. “Kelechi is leaving Nigeria between 30th and 31st of July, his ticket has already been booked. His senior brother Allwell and his mother will accompany him on the trip,” he said. The academy supremo added that the midfielder was zealous about his move to Arsenal and was excited about joining up with his world-class teammates. This will mark Arsene Wenger’s fourth signing of the summer after the transfers of Granit Xhaka, Rob Holding and Takuma Asano. The Nigerian would be hoping he can emulate his fellow countrymen and be a success in the Premier League.